Team Rainbow Rocket Revealed in Pokémon Ultra Sun and Ultra Moon! Remember how a few days ago, we saw Team Rocket return in Pokémon Ultra Sun and Ultra Moon? How shocked we were that the original villain team had made a comeback? Well, it seems that things have gotten crazier still. That’s because as it turns out, Team Rocket isn’t in Pokémon Ultra Sun and Ultra Moon. No, Team Rainbow Rocket is in Pokémon Ultra Sun and Ultra Moon. And Team Rainbow Rocket is not just a new version of Team Rocket. Nope, it’s an all new, revamped version run by Giovanni with Mewtwo under their command. 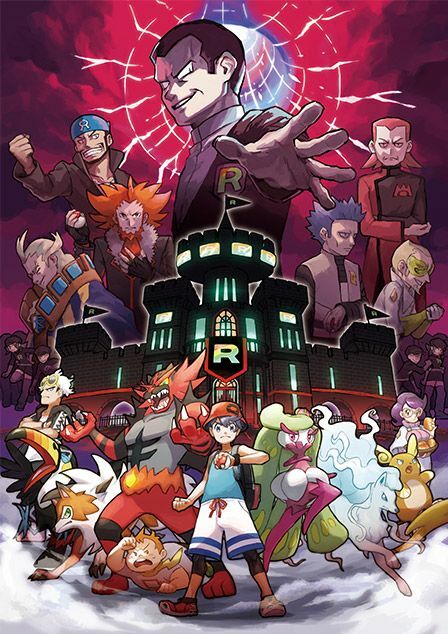 As well as every single villainous team leader in the series prior to Sun and Moon. It’s seriously something we’d never have seen coming in a million years. What’s more, it’s not the only thing we wouldn’t have seen coming either. Oh no. As it turns out, the changes revealed in the trailer aren’t limited to a Pokémon villain team legion of doom. Instead, it seems every legendary Pokémon in the series also returns in the game! 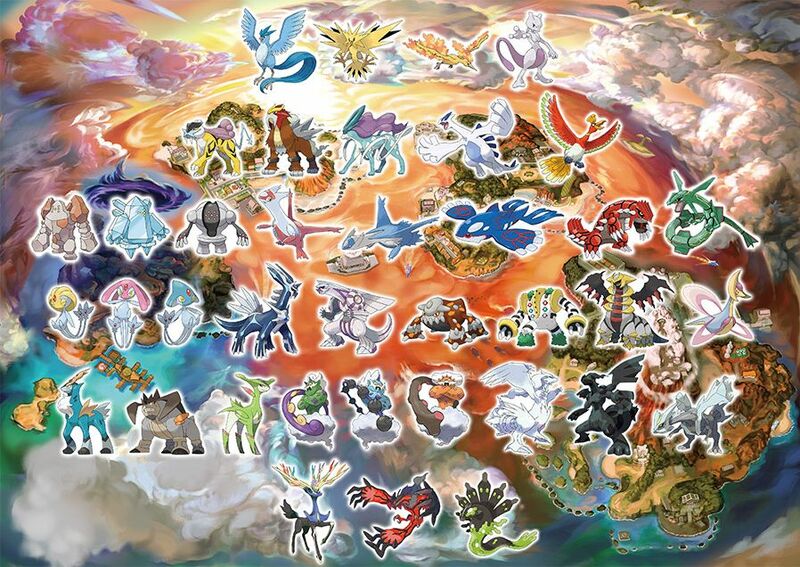 Every legendary trio, every cover legendary, every random legendary Pokémon not connected to anything else… they’re all available by going to Ultra Space in Pokémon Ultra Sun and Ultra Moon. It’s like the ultimate celebration of the Pokémon series, complete with everything fans have ever wanted in a single game. Like the ultimate fan fiction made reality. So, kudos Nintendo. You’ve turned this game from a bit of filler into a Pokémon fan’s dream Pokémon game, and dialled up the hype to eleven as a result. Pokémon Ultra Sun and Ultra Moon Leaked: All New Pokémon and Forms Found!